Coupling unit for trailers AL-KO 1600kg KW100 161S AK160. 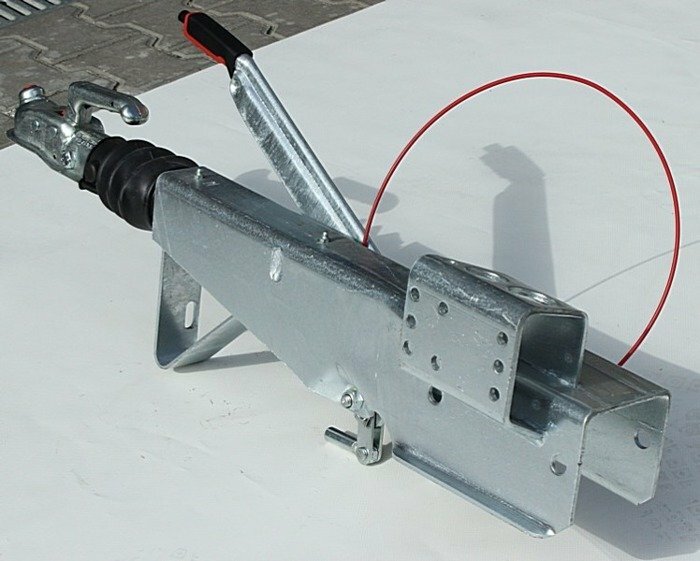 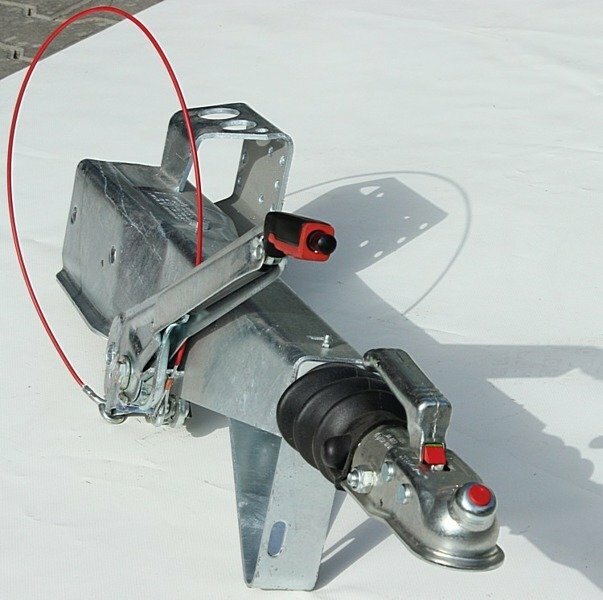 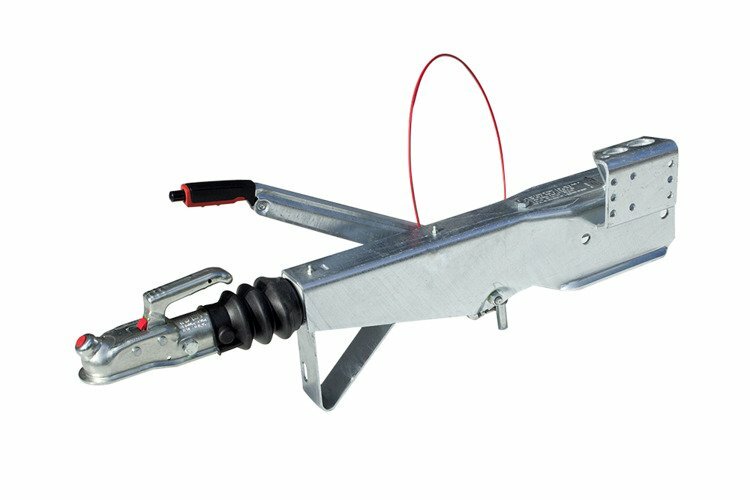 Handbrake for trailers, max GVW : 1600 kg. 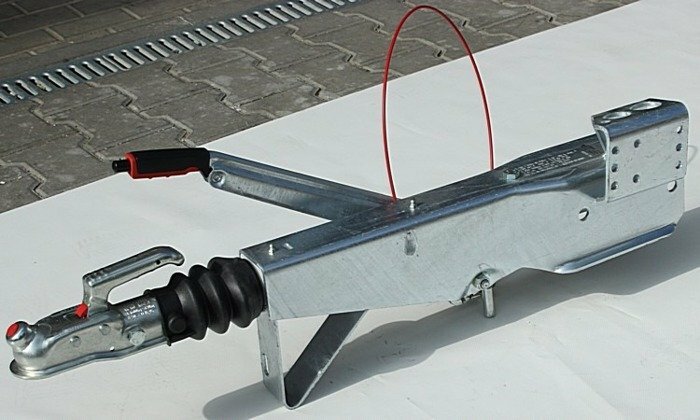 Device for trailers with square type drawbar. 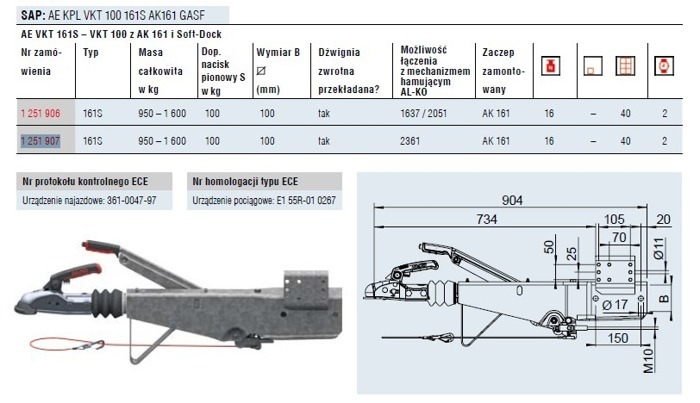 GVW : 950 - 1600 kg. 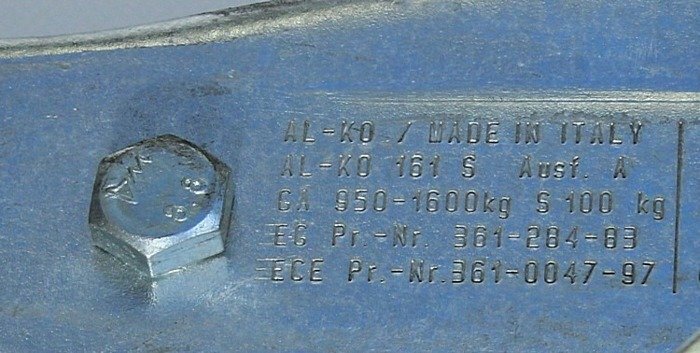 Coupling head AK 160, 50mm ball.